My March Giveaway Reads are The Gypsy Thief and Spy Island! I did a spotlight of The Gypsy Thief you can read here. I have a Blog Tour Stop for Spy Island on the 12th. You can also just see the review here on the 13th. New York, NY (February 27, 2013) – World Weaver Press (Eileen Wiedbrauk, Editor-in-Chief) has announced Beyond the Glass Slipper: Ten Neglected Fairy Tales to Fall in Love With, an anthology with introduction and annotations by Enchanted Conversation: A Fairy Tale Magazine Editor Kate Wolford, will be released in trade paperback and ebook on Tuesday, April 16, 2013. Beyond the Glass Slipper: Ten Neglected Fairy Tales to Fall in Love With will be available in trade paperback and ebook via amazon.com, barnesandnoble.com, kobo.com, and other online retailers. Kate Wolford is editor and publisher of Enchanted Conversation: A Fairy Tale Magazine at fairytalemagazine.com. She teaches first-year college writing, incorporating fairy tales in her assignments whenever possible. World Weaver Press is a publisher of fantasy, paranormal, and science fiction, dedicated to producing quality works. As a small press, World Weaver seeks to publish books that engage the mind and ensnare the story-loving soul. Fire – A raging inferno annihilating and consuming. Once set free it is a fearsome force; destructive, passionate and always hungry. Yet when given direction it’s infinitely worse. Water – A peaceful state of tranquillity that calms and soothes. Yet once disturbed it is an unpredictable tempest; impulsive, merciless and erratic with a judgement that cannot be moved. Air – An impassive, wild force that cannot be contained. Once let loose it delights in the mayhem; chaotic, frantic and cruel it creates a substantial power when enraged. Earth – A reasonable and rational mind but has eternal strength and endurance. When agitated it creates a superior force; loathsome, devastating and unruly, with carefully considered strikes that do most harm. The world cannot survive without these creatures but what happens when the world can no longer survive with them either? 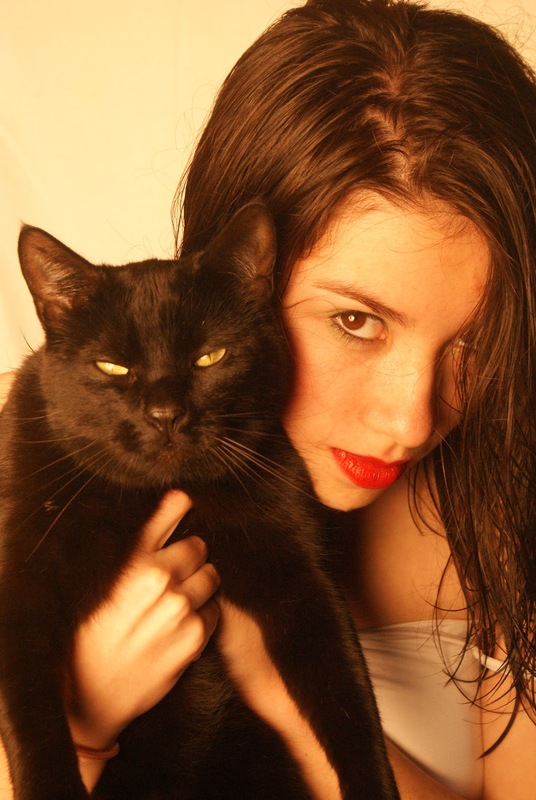 When writing Deadly to Love I wanted the protagonists to be human as originally this book was going to be a YA Romance. However when I discovered the Elementals through a little research, I knew instantly that they would be the antagonists and the book took a very different turn. I found out that these creatures were related to heavenly powers, especially the arch angels but I wanted to break these ties. I’m going through an angel faze with the novels I am reading but I didn’t want to include them in Deadly to Love as it would limit the power of The Elementals and this is something I didn’t want. I wanted the Elementals in my book to be in control of themselves and have a mind of their own so I could hopefully create a believable antagonist. For me if I kept the heavenly ties in it didn’t sound plausible for two reasons because, one; heaven is meant to be good and sin free which would lead to complications and two; they would be answering to a hierarchy which would limit their freedom. Once I had gathered the basic facts and research I wanted, I started to mould them into a new species of their own. I developed their backstory first so I could give them a motive to wreak havoc and become the villains. After this, I started to develop their looks and powers. 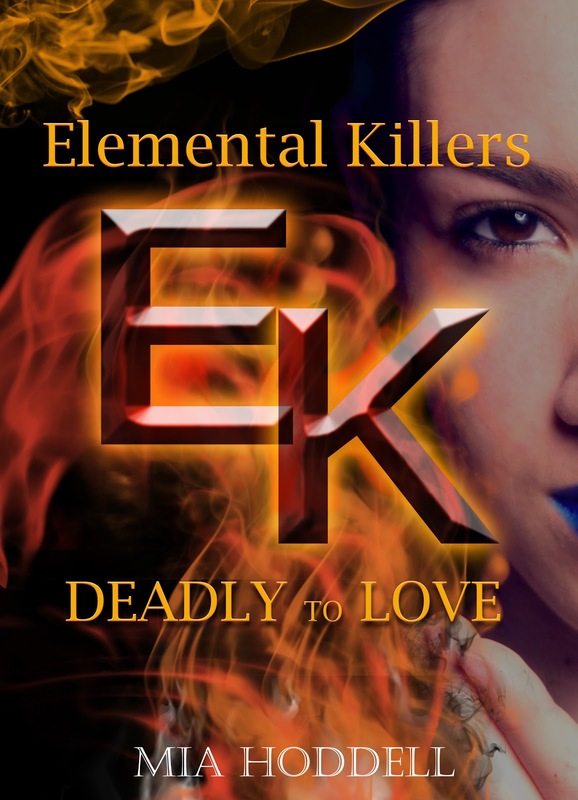 I envisioned the Elementals in Deadly to Love as women mainly but this may change in the sequel (you’ll have to wait to find out). I wanted them to look unassuming and graceful seeing as they are essentially spirits so I tried to describe them as light and mystical, using the effect of women underwater for inspiration as to how they would move and how aspects of them like their hair would react. Once I had all of this down in a character profile I could begin to write the book. This is the general process I went through to create The Elementals but I have tried not to give away too many spoilers so I have left a few things out.